China led the gains at 12% with 550,000 passenger movements. Changi Airport handled 5.29 million passenger movements in May 2018, a 5.8% YoY increase. Aircraft movements grew 3.6% at 32,330 landings and takeoffs, whilst airfreight throughput grew moderately at 1.8% to reach 180,490 tonnes. According to a press release, traffic between Singapore and Europe grew 17% on the back of additional capacity introduced recently to Germany, Poland, and the UK. Amongst Changi’s top 10 markets, China led the gainers with a 12% increase in passenger traffic, with more than 550,000 movements between Singapore and China. Traffic to and from Australia, India, Japan, and Vietnam also registered good growth of at least 8%. Amongst Changi’s top 10 city routes, Sydney recorded the strongest growth at 15%, followed by Denpasar (+10%) and Ho Chi Minh City (+8%). 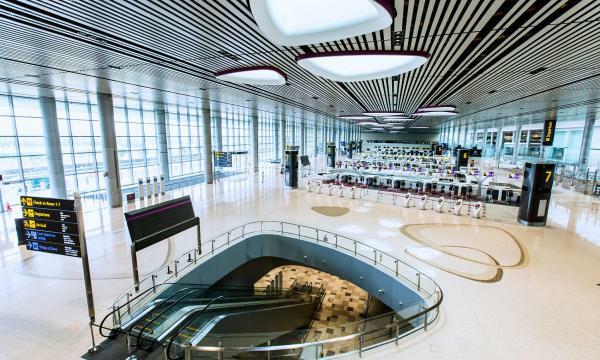 As at 1 June 2018, more than 100 airlines operate at Changi Airport, connecting Singapore to some 400 cities in about 100 countries and territories worldwide. 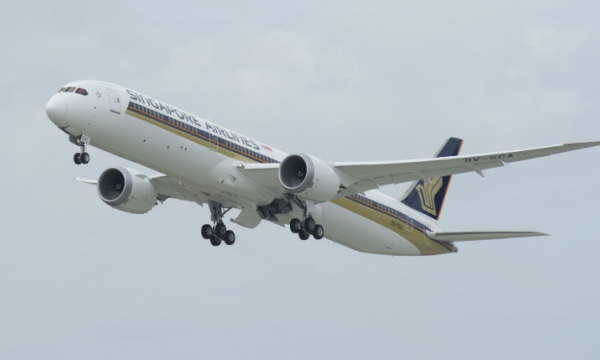 With more than 7,200 weekly scheduled flights, an aircraft takes off or lands at Changi roughly once every 80 seconds. Meanwhile, the airport also introduced a new city link, Warsaw, with LOT Polish Airlines launching a 3x weekly service between Singapore and Warsaw. This is also Singapore’s first non-stop link to Poland.